Dean Evans, who served as chief marketing officer (CMO) of Subaru from 2011-2014, will now take on the same role at Hyundai. 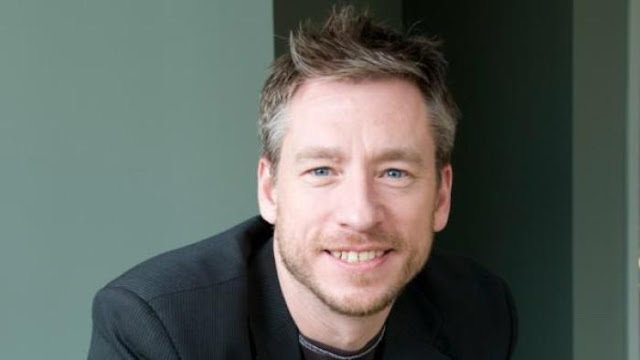 In his new position, Evans will be responsible for all marketing and advertising duties in the US market. For the past year, Evans has served as chief executive and president of the digital marketing automotive platform "LotLinx". 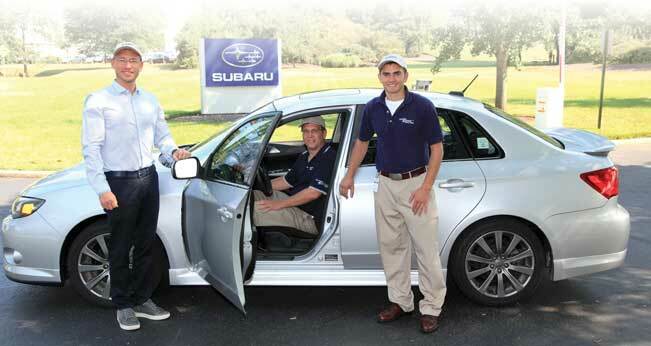 Auto industry observers note that Evans helped Subaru gain surprisingly strong momentum in the digital marketing realm during his time there. He has more than 25 years of experience in the automotive vertical, including leadership roles at Dealix, a dealer lead provider and Dealer.com, one of the two largest dealer website suppliers. 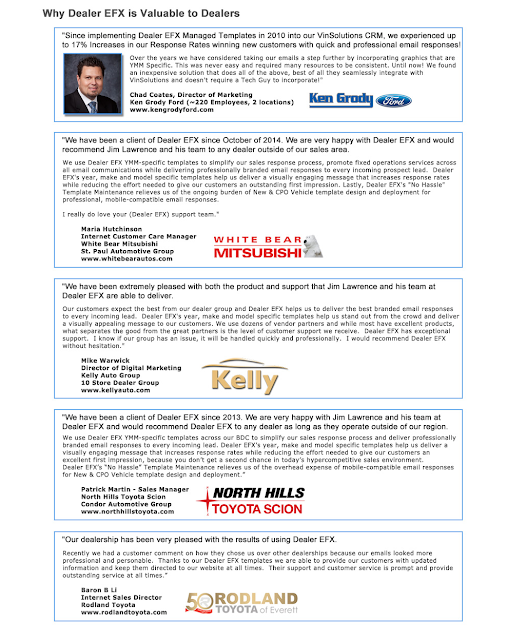 "Dean's proven results-driven approach; a positive, inspiring leadership style; and wide-ranging experience in dealerships, digital marketing and automakers, make him a most valuable addition to the Hyundai executive team." He officially begins on August 17th and will report directly to Zuchowski. 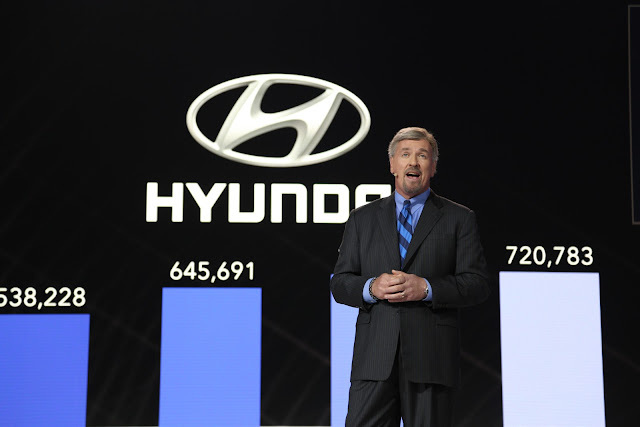 Hyundai has been without a marketing chief since last year when its vice president of marketing Steve Shannon left the company.